Unmanned aircraft systems (UAS) - also known as "drones" - are beginning to reshape the way public safety officials and emergency managers tackle disasters, and a new educational conference will help frame the discussion around this amazing new technology. 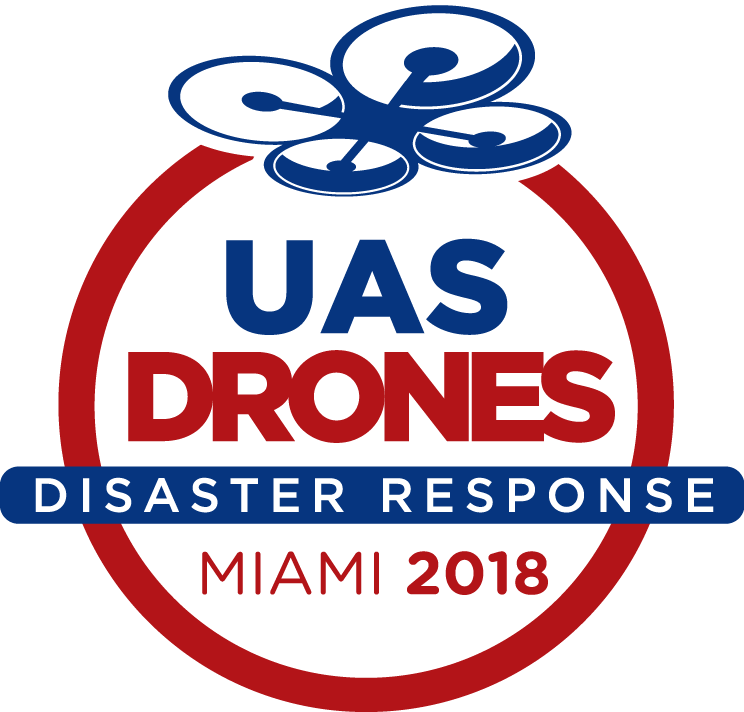 The UAS/Drones for Disaster Response conference will be held at the Biscayne Bay Campus of Florida International University from April 19-20 to help key stakeholders charged with responding to disasters better understand the role that UAS and other unmanned systems can play. "The growing use of unmanned aircraft systems are enabling emergency managers and first responders to more quickly and safety gather visual aerial information that improves the response and recovery efforts following a disaster," says Ruben D. Almaguer, Executive Director of FIU's Academy for International Disaster Preparedness. "The 2017 hurricane season showcased the increasing use of drones following the impact of the hurricanes, especially to assist in conducting timely preliminary damage assessment. We now want to drive the conversation forward and help educate all stakeholders about how UAS can best be utilized across all phases of a major disaster to help protect property, the environment, as well as save lives." UAS/Drones for Disaster Response will feature key speakers from government agencies, major universities, and private industry who have first-hand experience and knowledge in utilizing UAS during disaster operations. Workshops will focus on the various aspects of UAS deployment during the preparedness, response, and recovery phases of a major incident. Live flight demonstrations will allow solution providers to safely showcase the latest UAS technology in the skies surrounding the event. "This the first time a conference will focus specifically on UAS for disaster response," says Christopher Todd, Executive Director of AIRT, Inc. a 501(c)3 non-profit organization that is co-hosting the event. "UAS/Drones for Disaster Response will push the conversation beyond general public safety to educate conference participants on how to start using drones to prepare for the next big storm or major incident." Keynote speakers and workshop facilitators for UAS/Drones for Disaster Response will be announced within the coming weeks and will include experts from across all key phases of disaster response from both the public and private sectors. "The UAS/Drones for Disaster Response conference cadre will include top experts with intimate knowledge of emergency UAS operations," according to Martha Donato, President of MAD Event Management, producers of the conference. "Our ability to conduct live flight demonstrations over land and sea directly at the conference site will provide a new capability the differentiates UAS/Drones for Disaster Response from other UAS events." For more information and to register for UAS/Drones for Disaster Response, please visit: http://uasdiscon.org For exhibitor or sponsorship information, please contact Martha Donato at m.donato(at)madeventmanagement(dot)com.